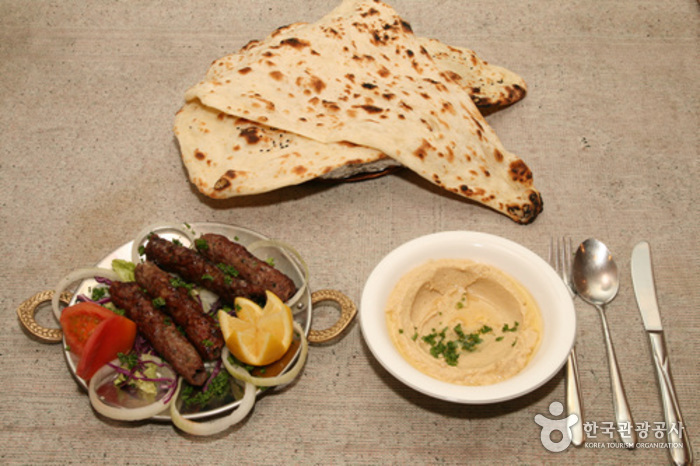 Arabesque first opened in 2003 as Sahara Tent, but changed its name to its current name in August 2007 to further emphasize the restaurant’s specialties of Indian and Turkish cuisine. The restaurant serves Arabian, Indian, and Turkish dishes prepared by an Indian chef and the restaurant owner is from Jordan. For these reasons, it’s particularly popular among students from Southeast Asia and Middle East. It’s known for serving dishes that are almost completely authentic. 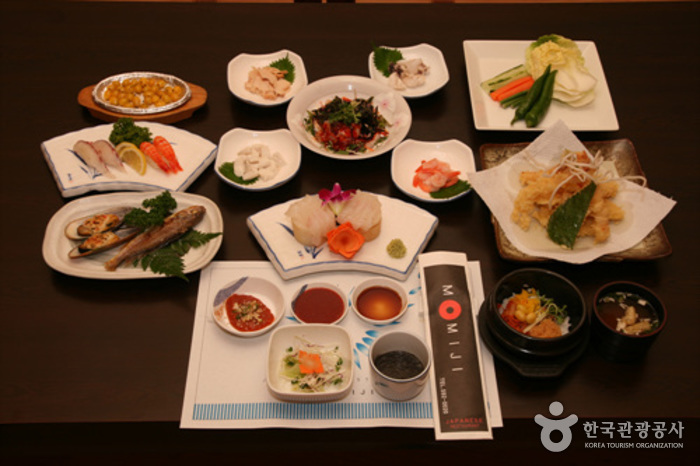 Opened in 2003 and located in the middle of Bongseosan Mountain, Momiji is a great place to dine in a beautiful natural environment. The restaurant is in a Japanese-style building, adding to the overall ambiance. 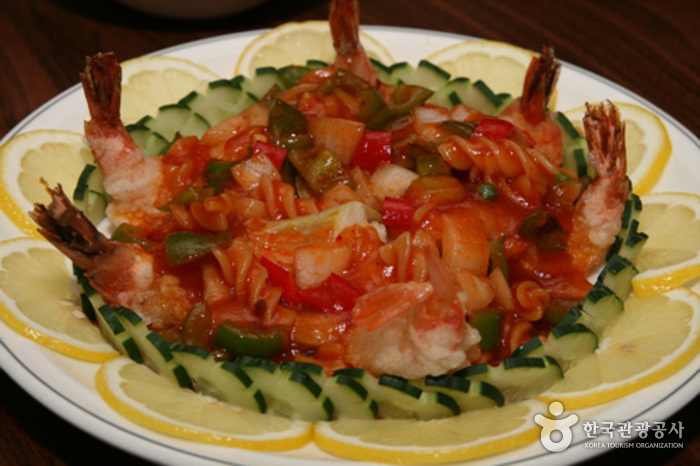 Macheollu is a popular Chinese cuisine restaurant, especially for familiy and friend gatherings. The restaurant also has “couple” menus for young couples. Located close to the downtown area, Yeongyeong is a popular restaurant for business dining as well as the traditional first meeting between the parents of engaged couples. The restaurant serves a wide variety of well-prepared authentic Chinese dishes. 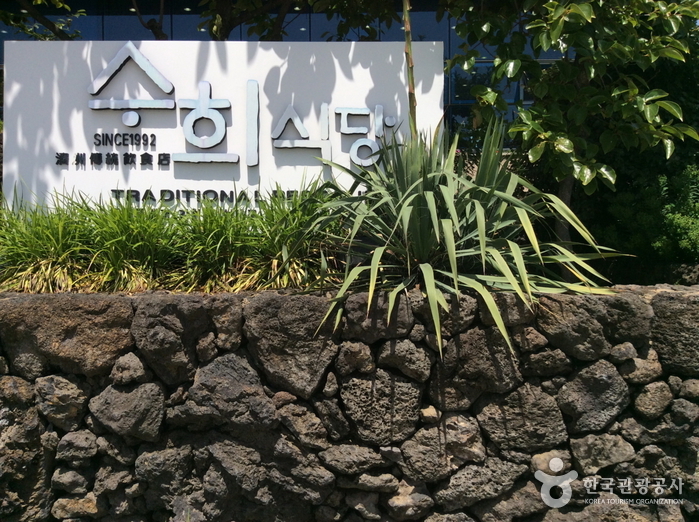 Jeju Mihyang is located in the Jeju Jungmung Resort Complex and offers a panoramic view of the sparkling blue ocean, as well as a great view of Yeomiji Botanical Garden and Seonnyeo Bridge. It’s a great place to visit if you want to try some fresh mackerel or silver cutlass. Wan Chai is a Chinese restaurant with a name meaning "spicy," and is a must-visit for those who love spicy food. Rather than the original spicy Chinese Sichuan cuisine, a small amount of Korean spices have been added to create even better tasting dishes. 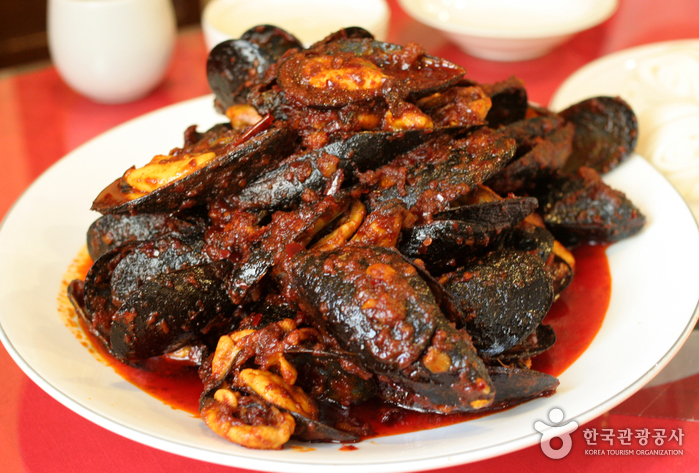 The most popular item on the menu is a large plate of reddened mussels known as the Extra Spicy Stir-fried Mussels. The dish is a mixture of spicy red peppers, garlic, and spicy sauce, stir-fried to perfection. Many customers also come in for the gul jjamppong (spicy noodle soup with oysters). 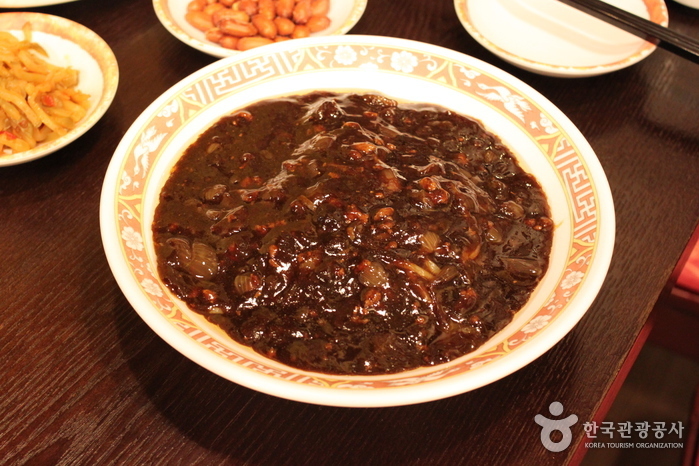 Even the jajangmyeon (noodles in black bean sauce) tastes great here, with clean-tasting black soy bean sauce. Finally, for dessert, lychee is served, a unique treat to finish off a meal at Wan Chai. 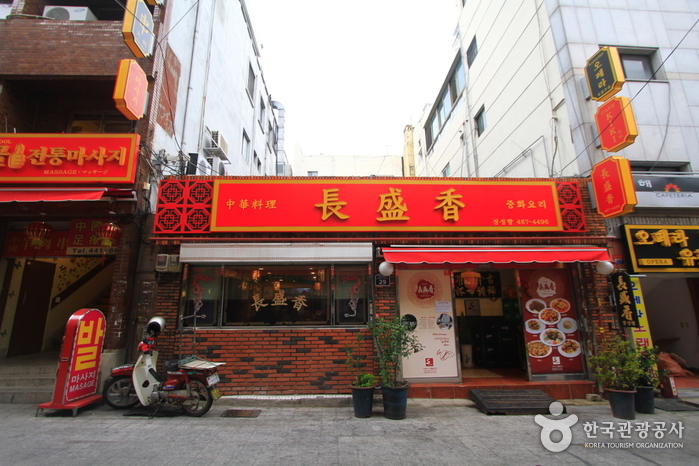 Located a short walking distance away from Myeong-dong's Chinese Embassy, Gaehwa boasts 50 years of tradition as the 3rd Chinese restaurant chain in Korea. 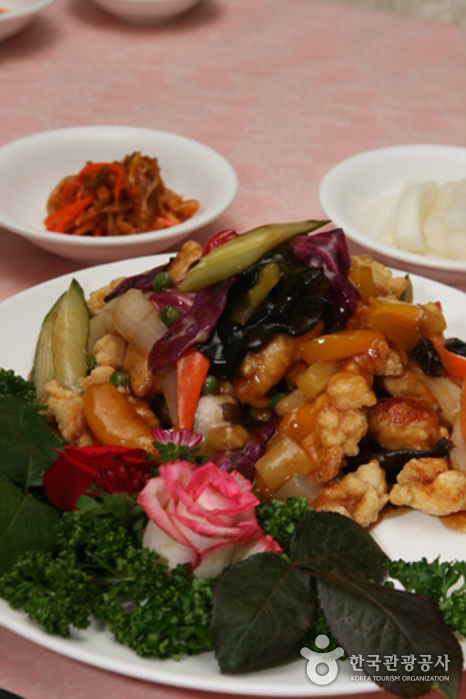 Gaehwa's jajangmyeon (noodles in black bean sauce) and palbochae (stir-fried seafood and vegetables) are extremely popular. This is a great place for a quick meal, as it serves plenty of food at affordable prices. 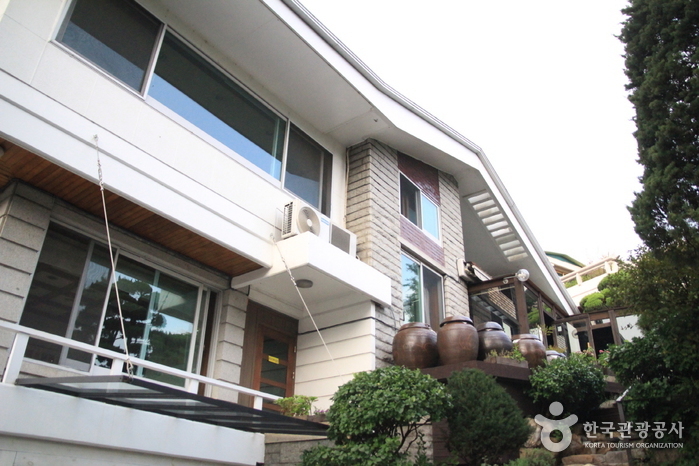 Gaehwa has been using the same traditional cooking style and unchanging service values to create a comfortable atmosphere like visiting home. Suhui Sikdang (수희식당), in addition to delicious local cuisine, offers a wide-open view of the lower reaches of Cheonjiyeon Waterfall and the many splendors of the neighboring Seogwipo Chilsip-ri area. Must-try dishes include seafood stew made using obunjagi (blue ear shell) fresh from the sea and salted and grilled hairtail fish. The stew, though similar in looks to the bean paste stew found on the mainland, has a unique and savory taste that you won’t find anywhere else. Haeundae Somunnan Amso Galbijip opened in 1964 and has lasted two generations. Its unique seasoning and Hanu (Korean beef) give a savory taste to the galbi (beef short ribs). 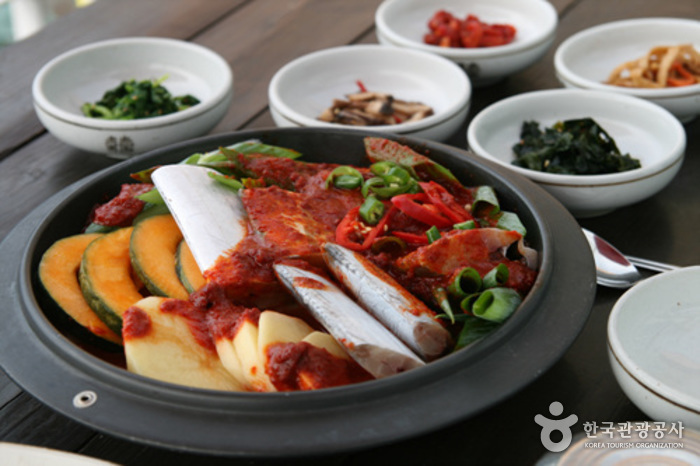 The food has a soft and chewy texture with a yangnyeom (marinade) sauce, adding a more delectable taste to the short ribs. Another famous item on the menu is gamja-guksu (noodles with potato), offered as a dessert after having meat. To have the guksu, put the noodles, made of potato with meat stock (yuksu), along the edge the of pan, then simmer and enjoy them with the sauce. 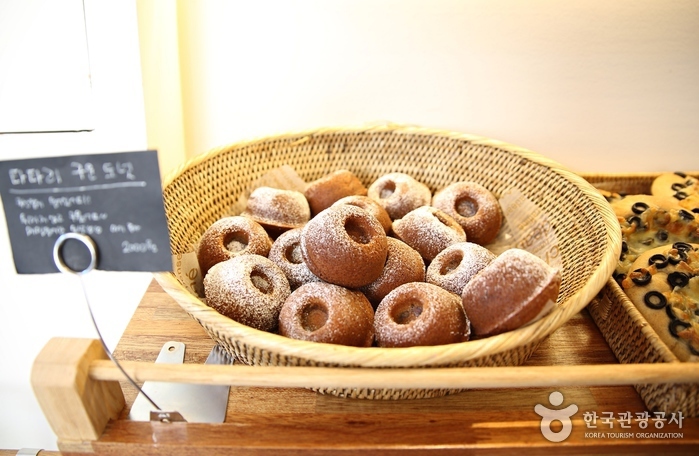 Located in Buam-dong, Jaha Sonmandu is a restaurant specializing in Korean hand-made stuffed dumplings. Though the restaurant’s exterior is that of a classic restaurant, the succulent flavors of the food are reminiscent of grandma’s cooking — timeless and full of love.